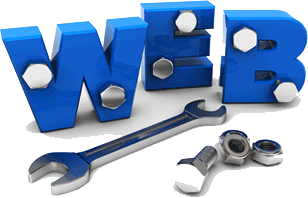 Aligarh Web Solutions is leading website designer and developer firm in Aligarh. We have been serving the people since 2004 and have the experience of working at various kinds of platforms for website designing. Our clients range from schools, NGOs, local businesses, law firms, political parties, tour operators, online product sellers as well as individuals. 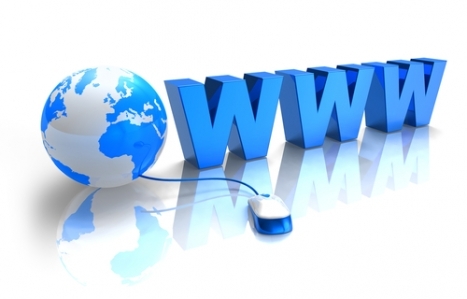 Whether it is a static website of few pages or a dynamic website involving products, users and forums we do it all. We also offer business emails to our customers on their domains, once they buy any hosting plan from us.